A £750,000 refurbishment of Horley High Street’s pedestrian precinct begins on Monday (28 January) 2019. The six-month project will create an attractive, safe space at the heart of the town centre that is better for alfresco eating and drinking, events and as a place to meet and relax. This year we are delighted to welcome “Flyte of Fancy Sheepdog Show” to perform in the Carnival arena, featuring Flyte the sheepdog and the Embden Geese. We will also have “Kidsrome” Mobile Farm, complete with mini tractor rides, as well as familiar favourites “Owls About Town” and “Tom’s Talking Reptiles”. 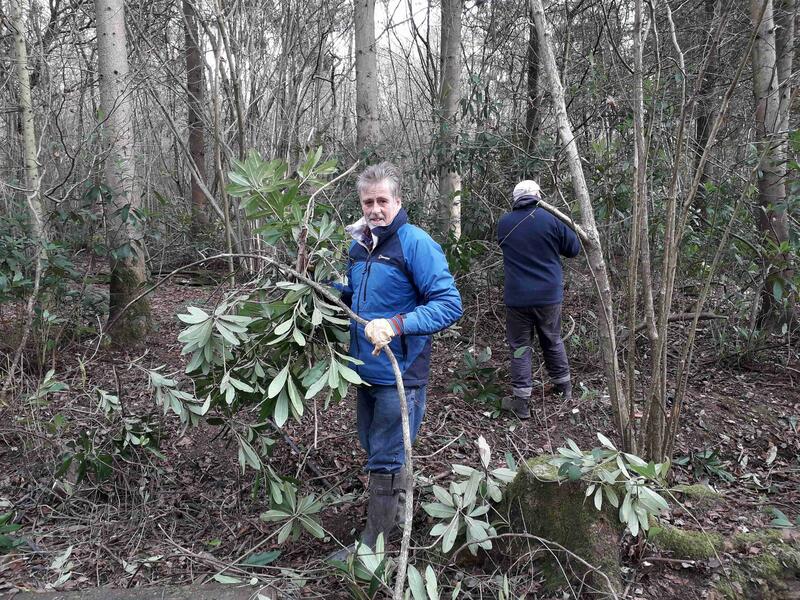 Gatwick Greenspace Partnership working in partnership with Horley Conservation Group were out again this month to cut and clear the overgrown path at the entrance to the woods and another patch of invasive Rhododendron ponticum (photos from the GGP Facebook page above.) They were fortunate enough to see some signs of spring with the bluebells beginning to bud. The newly planted trees at The Fieldings Orchard site were watered also in the absence of much rain. 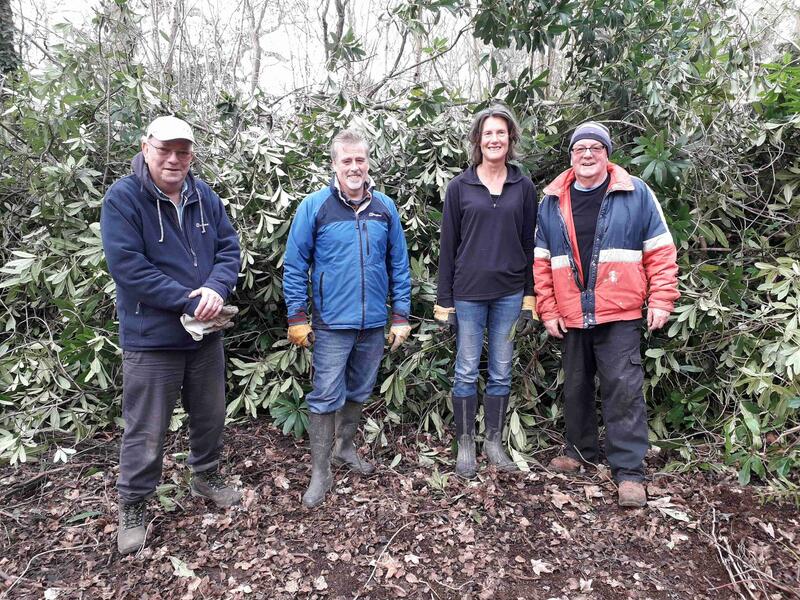 The next task day is on Saturday 16th February, although there may be a change of venue, as they have been asked to help out at The Trinity Oaks Primary School. 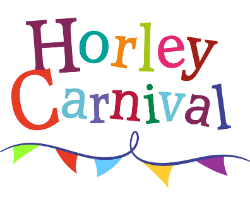 Please check on the Horley Town Council Whats On page for confirmation nearer to the time. Reigate & Banstead Borough Council have responded to the Planning Inspector's initial finding on its Development Management Plan. In summary the Inspector has agreed with the Council's view that Redhill Aerodrome does not need to be included in the DMP as a potential housing site. The inspector did not agree to the Council's proposals for changes to the affordable housing contributions which would have differed to national policy, but has agreed that larger housing providers should build 30-35% of their houses as affordable. Victoria Road, between Consort Way and Russells Crescent will be closed whilst Surrey County Council Highways carry out resurfacing works. 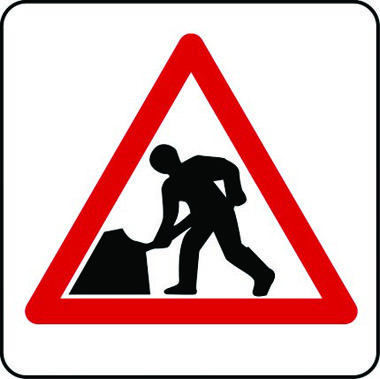 Following the recent multiple roadworks in Horley, the Town Council wrote to the Cabinet Member for Highways to raise a number of residents’ concerns about the number and extent of recent roadworks in and around Horley. In the letter, the Town Council asked how factors for implementing major highway schemes and road repairs are taken into account since multiple road works were all underway at the same and thereby causing frustrating long delays for many people. A reply to our letter was received promptly. Click on this SCC response link to read more. Undoubtedly you will all have seen the recent chaos at Gatwick airport caused by numerous drone incursions before Christmas. But do you know that special regulations exist locally to control the use of drones? There is a 1 kilometre drone exclusion zone around all Britain's airports. This means that under the current regulations, areas such as Court Lodge Playing Fields and Riverside Gardens can not be used to fly drones at all regardless of the height the drone is being flown at. There are plans to introduce legislation to increase this exclusion zone further at some point in the future. If you are going to use a drone then the Civil Aviation Authority recommends you download software such as Drone Assist from app stores to make sure you are not causing a hazard to other aircraft in the area. Horley Town Council is calling on residents, passionate about their community to stand in the local elections in 2019. There's a newly formed Facebook group called Horley Walkie Talkies. Walks are posted by members themselves and anyone is free to join the walk. The group is Facebook led and members go on the walks at their own risk. The group meet every 4th Thursday of the month to hear a talk of local historical interest. They meet at 7:30 for an 8:00 PM start at Horley Methodist Church. Membership is £7 per year or £10 for couples, visitors are welcome for a £1 entry fee. Refreshments are available and parking is to the rear of the church.